"A hungry child cannot learn play or stay healthy". If Not Now, Then When will we fight hunger? 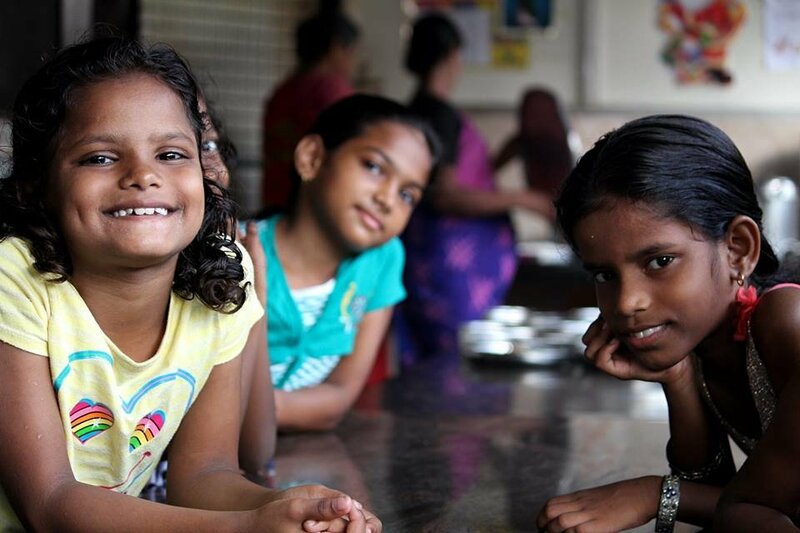 With this fundamental thought that "A Hungry Child Cannot Learn", as a food charity, we serve breakfast and lunches to vulnerable children in need every day to help build a better future. 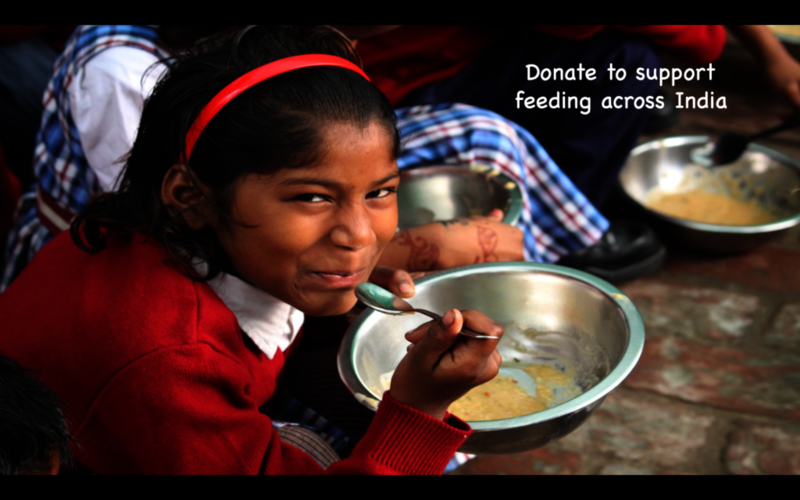 This simple act of feeding helps ensure children stay healthy, play and learn in schools. There are thousands of children living in vulnerable conditions with or without their families in shelter homes, as destitute or children of poor migrant workers. 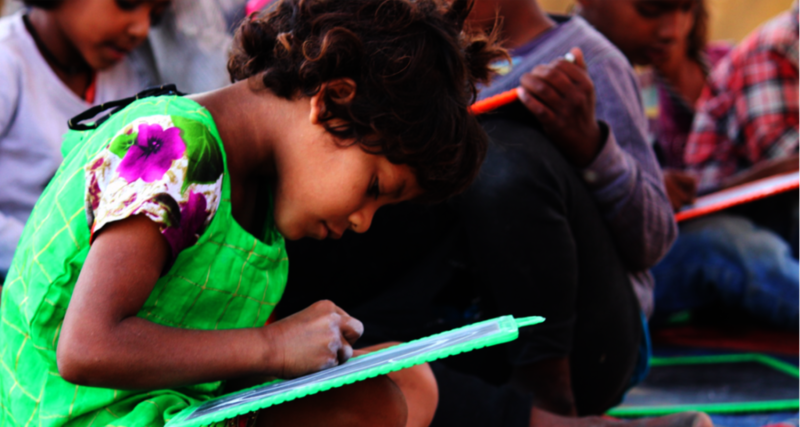 These children do not have access to formal education due to their mobility and family incomes. They are being provided access to non formal education centres nearest to them. 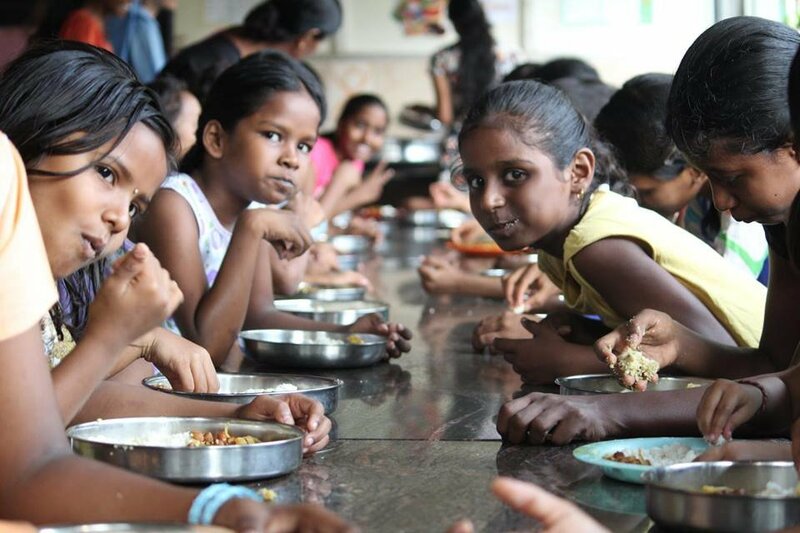 There is a need to guarantee meals for the children who need it the most for their education, health and safety. 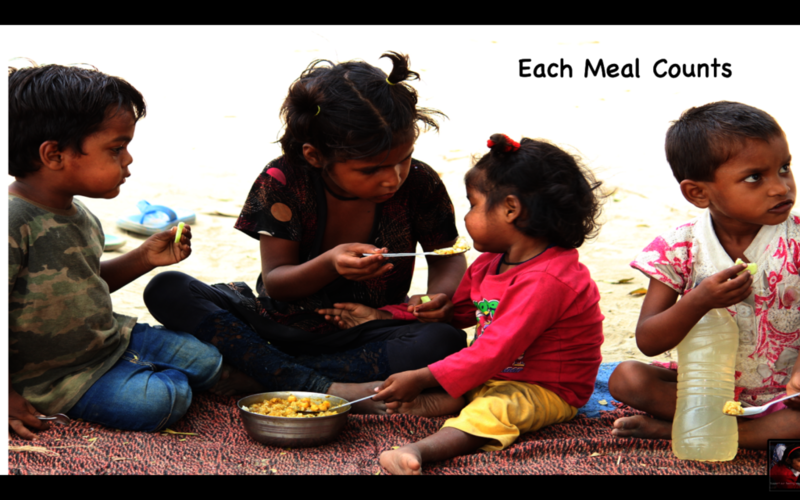 The meals provided are many times the first meal of a child. We help children like Ankita, who is 5 years old migrated to Delhi with her family from Rewa village in MP in search of a better life. Her father is a ragpicker and mother is a house-wife. 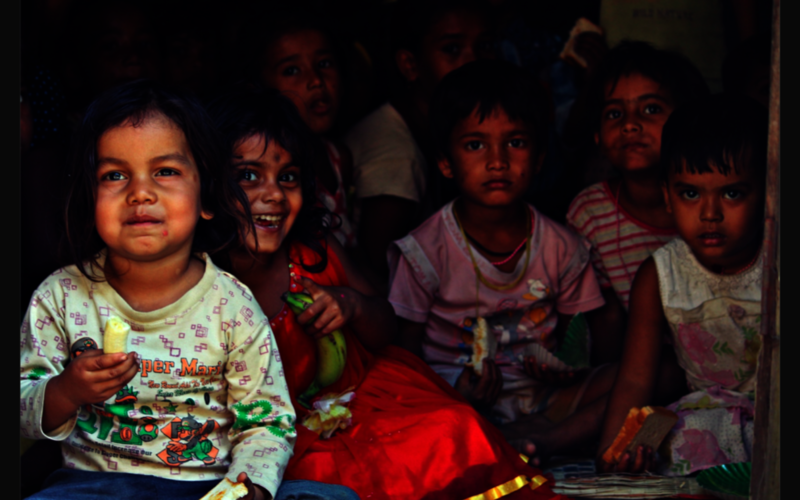 Ankita and the family had struggled to get their daily meals. 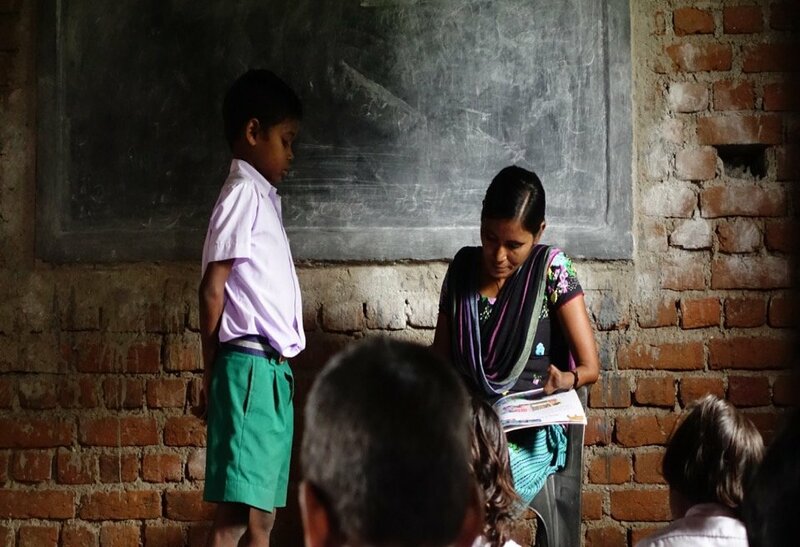 Ankita was enrolled and ate meals daily which otherwise she wouldn't have been able to get. This improved her health and learning capacity to help realise her potential.